The blue empty cigarette tubes from Laramie use a paper filter tip, and the filter tip is 15mm in length. 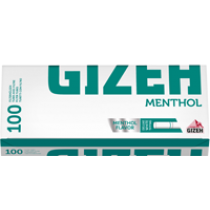 The filters are premium extra smooth resulting in a cleaner, smoother taste. All of Laramie's empty tubes can be used with numerous machines, shooters or injectors with no tearing or sticking. 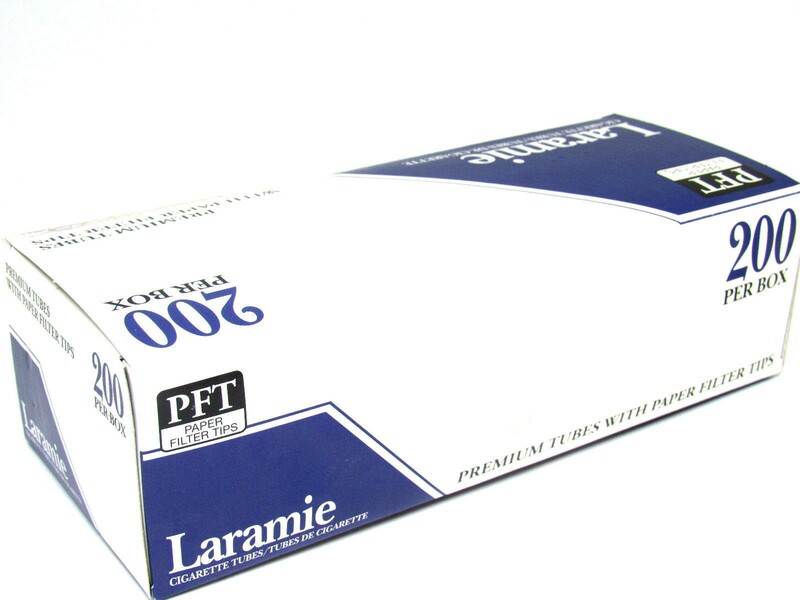 We Sell Only Genuine Laramie® Tubes. Use with the following filter tubes. David Ross Mini filters 5MM - Pack of 10.